Well ‘The Satanist’ finally dropped. The highly anticipated new album from Behemoth had been delayed at one point but now it is finally here. I know there has been a lot of anticipation for this album in the metal community and though I cannot claim to be a Behemoth acolyte I always thought from an imagery perspective (i.e. The ‘Blow Your Trumpets Gabriel’ video is fantastic and should be a art noir horror movie) they had a great artistic style and I always viewed their stuff with admiration. With that being said can a non-black metal guy like me appreciate what ‘The Satanist’ has to offer? In many ways yes I can. Yes, it is true…I never could get into the black metal genre much….as much as I really wanted to, I never could grasp the musical aspect of the genre. That doesn’t mean I still do not try! 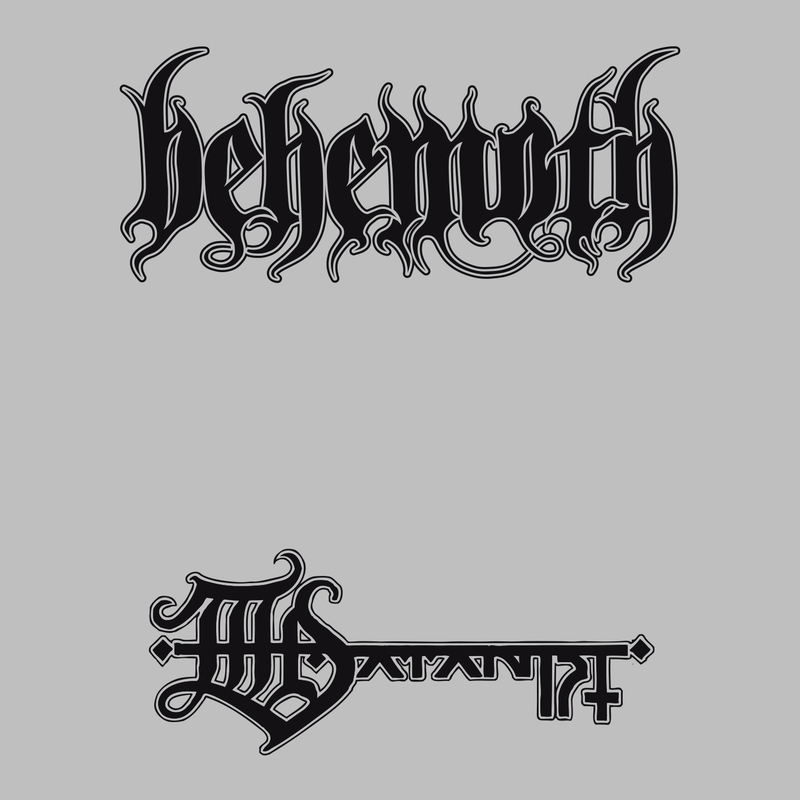 So I thought what better way to jump in than with a Behemoth album as they considered one of the cornerstones of the genre. So the big question is, ‘Was I able to find merit in ‘The Satanist’?’ and not only that, was there anything enjoyable for someone such as me on the album? For me it was a mixed bag. There is definitely the classic black metal stylings here…the razor cutting vocals, the cacophony of noise and a general hatred black metal seems to try and spew forth. On the plus side for me was when the album got to the song ‘The Satanist’ itself and some of the songs afterward. I found these songs really well crafted with slow interludes, well arranged guitar work and found they branch out of the normal black metal trappings at least to me. I applaud Behemoth for this and any band trying to stretch their wings and still remain true to what they set out to be. While ‘The Satanist’ is still firmly rooted in black metal I found it also had things that appeal to me as well, which depending on what some black metal fans views are, might mean I’m a poser or the band is. I don’t know or care. I think Behemoth crafted a really great album with ‘The Satanist’ and it is one they should be proud of in many ways. So go blow your trumpets to that!